Many Americans have, to an extent, completed some level of financial planning. This typically involves the use of retirement income calculators offered to them through their 401(k) provider’s website. While these calculators are a very good first step, they are limited by the assumptions entered. 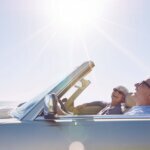 The risk in retirement planning is that most provide an overly optimistic and inaccurate view for those who are near retirement and looking for advice prior to that. When reviewing a client’s personal financial plan, a review of “sequence of returns risk” should be addressed. “Sequence of returns risk” is the counterpart to saving and investing during your accumulation years. It is the correlation between withdrawals in early retirement and low/negative rates of return. Withdrawals coupled with negative returns could potentially send your retirement nest egg into a tailspin. The inverse to this scenario provides the potential to super-size the accumulation of your nest egg by contributing money into your retirement accounts during periods of positive investment returns. Current market conditions indicate a deep concern for sequence of returns risk. The continued low interest rate environment and extreme valuations of U.S. equity markets set the stage for potential issues in retirement. Traditional portfolio allocation strategies – which are practiced by many of the target-date retirement portfolios in 401(k) plans – are based around the fact that stocks and bonds have historically moved in opposite directions. Customizing portfolios with the appropriate allocation can “diversify away” much of the risk. The problem is that when interest rates rise, bond prices fall. If U.S. equity markets normalize, which is likely, this could potentially put short-term negative pressure on both your bond and stock holdings. You might be thinking, “Yes I know, investing is a long-term game.” If so, you are correct. However, if you plan on retiring within the next five to seven years, you should evaluate whether your long-term approach has left you susceptible to a market correction at a critical time. Failure to identify and manage sequence risk in retirement could potentially blow up the online calculations that make retirement projections seem positive and attainable. Furthermore, it may induce panic that causes impulsive decisions and abandonment of your original investment strategy. There are several ways to plan for sequence risks and each should be considered in the context of your unique situation, attitude, and market temperament. Below are a few approaches we discuss with our clients approaching retirement. Work longer: If your retirement plan leaves little margin for error, then you might consider working a little longer or scaling back to part-time hours to reduce your withdrawal rate. Reduce retirement expenses: Having the ability to reduce your retirement expenses when you need to is important. 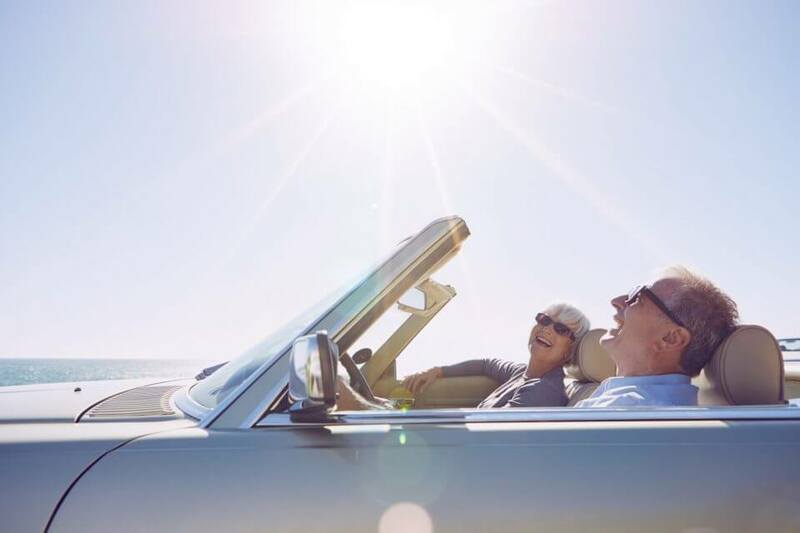 Foregoing a vacation in retirement years may not be an issue; however, if you have significant fixed expenses, you may not have the flexibility to reduce them. Create a customized retirement portfolio: There are several strategies to mitigate sequence risk in your portfolio. Some include the use of specialized products, bond or annuity ladders, or different short – and long-term “buckets of money”– with the shorter bucket being void of market risk and sufficient to meet your income needs in the early years of retirement. It is never too early to begin planning for retirement, regardless of your stage of working life. Implement a sound financial plan that identifies your goals as well as the risks that may endanger your plan. With a dynamic retirement plan in place, you can sleep easy knowing you are fully prepared for the ups and downs of the market.